Ultimate essentials bag. 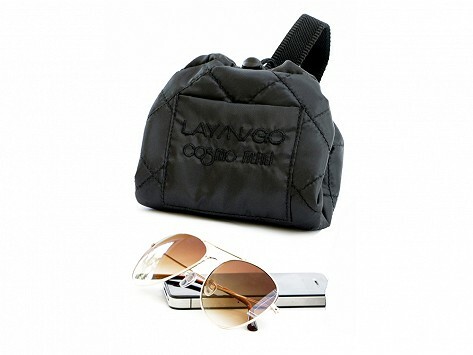 Quilted cosmetics mat cinches closed into a travel-ready clutch. 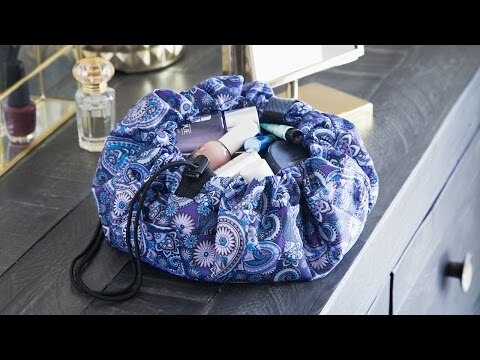 Fits easily in any day bag or travel bag. Everything's all in 1 place. A great take a long too. Also bought for my grandchildren.